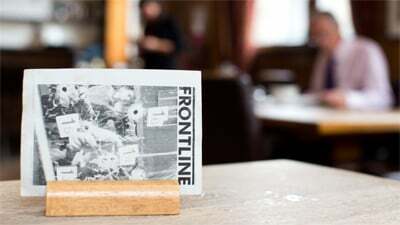 Documenting Ukraine is a four-day umbrella festival organised by Open City Docs, Frontline Club and GRAD, bringing Ukraine’s leading names in documentary cinema and theatre to London this May. 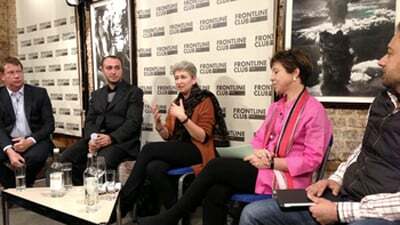 The festival is divided into two halves: ‘Documenting Ukraine: Theatre’ (14–15 May 2015) features two live performances at GRAD: Gallery for Russian Arts and Design, before ‘Documenting Ukraine: Cinema’ (16–17 May 2015) sees a full program of contemporary Ukrainian documentary films at Frontline Club. Documenting Ukraine, two days of cinema and debate presents nine film screenings with Q&A discussions and special panels exploring the realities of modern Ukraine and the depth of Ukrainian cinema. Day passes are available for £14, as well as full weekend passes for £22. 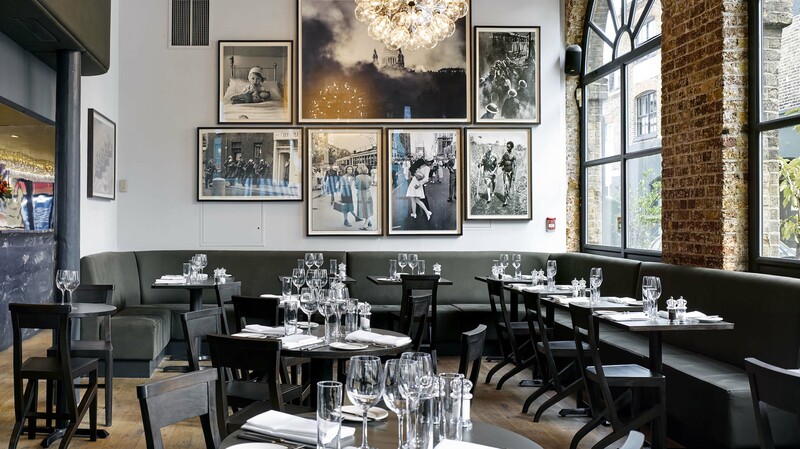 Booking through this page reserves you a ticket for Sunday’s events. 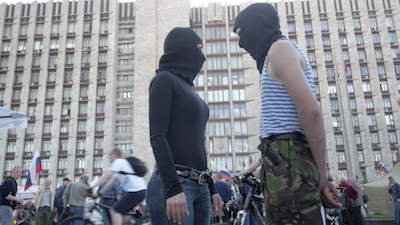 This is an unfiltered, fly-on-the-wall account of how the Donetsk People’s Republic came into being, filmed with astonishing access from May to April 2014, followed by a discussion with Anthony Butts, Nataliya Gumenyuk, Andrew Wilson, and Orysia Lutsevych. Screening followed by Q&A with director Valentyn Vasyanovych. 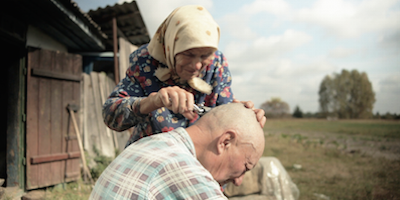 Valentyn Vasyanovych joins us to present his acclaimed documentary about a mother and son living in a remote province of Ukraine. 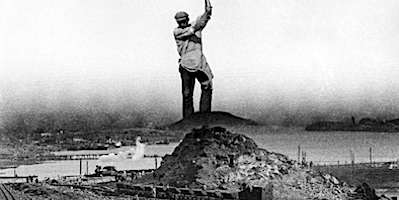 Dziga Vertov’s silent documentary, digitally remastered with a live score performed by Anton Baibakov including the UK premiere of the film’s recently discovered animation trailer.